Japan’s seventh cargo resupply mission to the International Space Station lifted off from the Tanegashima Space Center in southern Japan on Saturday. It’s mission? To send more than six metric tons of cargo, including supplies to for the crew, new batteries as well as various experiments. 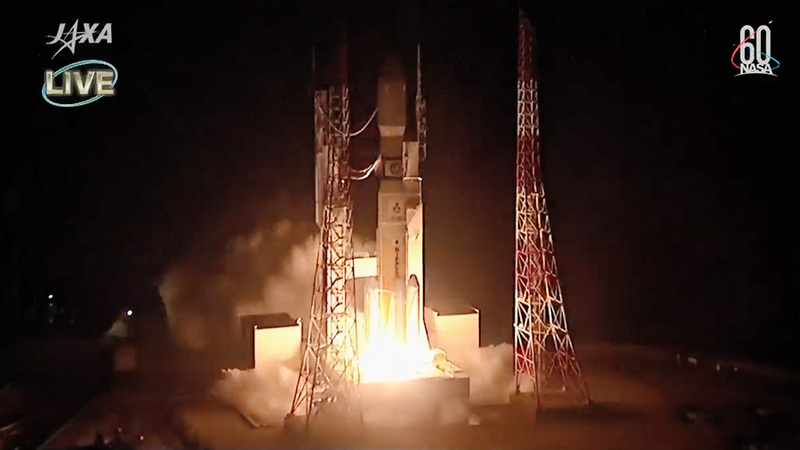 HTV-7, or Kounotori 7 (Kounotori means “white stork” in Japanese), was launched atop an H-IIB rocket at 1:52 p.m. EDT Sept. 22 (17:52 GMT / 2:52 a.m. local time Sept. 23), 2018. The cargo vessel is scheduled to arrive at the ISS on Sept. 27. 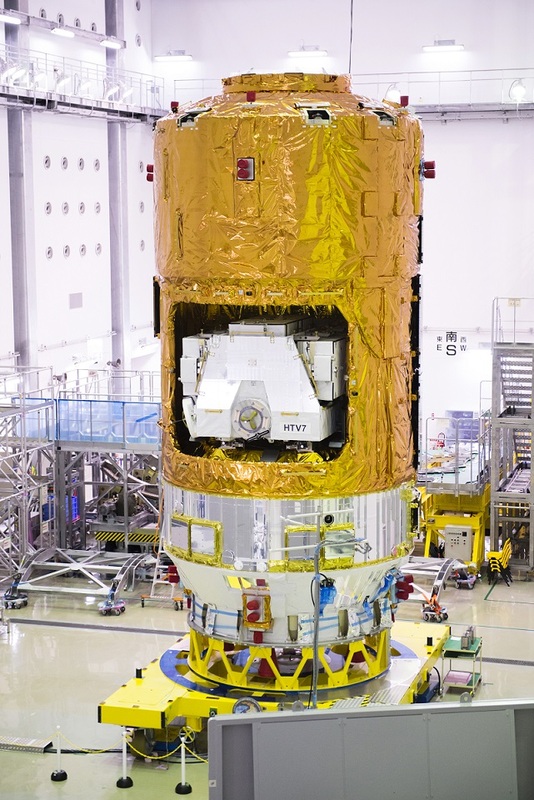 HTV-7 at the Second Spacecraft Test and Assembly Building located at Tanegashima Space Center in Japan. 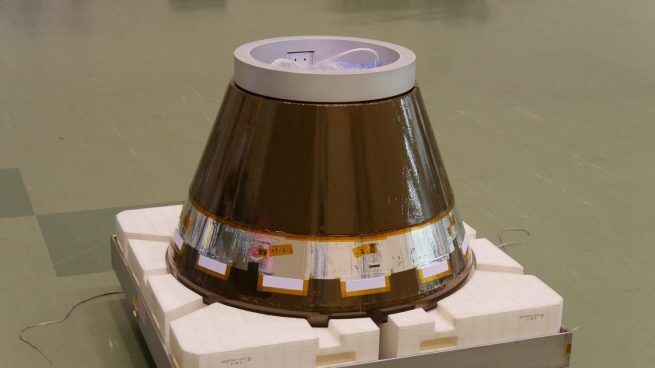 Photo Credit: JAXA. 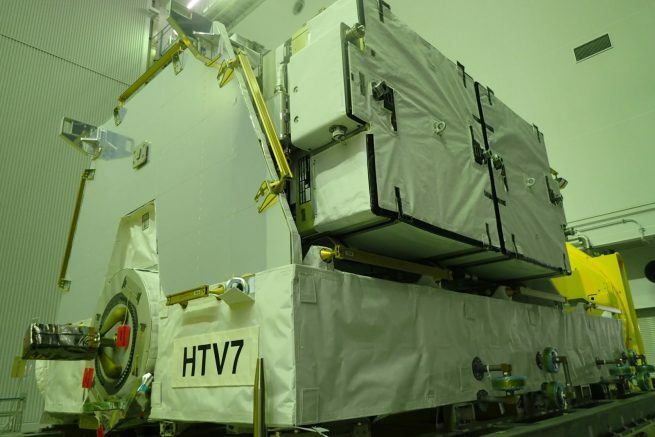 After another examination of the weather, the launch was rescheduled to 4:59 p.m. EDT Sept. 14 (20:59 GMT / 5:59 a.m. local time Sept. 15), but this time the flight was scrubbed about two hours before the ignition of the H-IIB’s engines because of an issue with the rocket’s propulsion system. This required a postponement of about a week to allow time for engineers to identify and solve the problem.